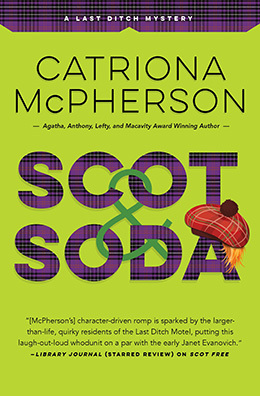 If you stopped by yesterday, you hopefully read the guest post from Catriona McPherson. Her book is included on this week’s BOLO report along with a number of other excellent reads. 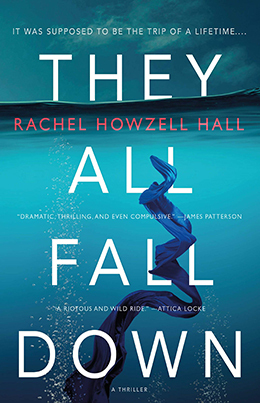 I’m pretty sure the BOLO Books Review of They All Fall Down did a good job of conveying how important I think this book is to the evolving history of crime fiction. Don’t be the last on your block to read it. Scottish lass Lexy Campbell returns to once again lead readers through the hilarious trials and tribulations of assimilation into a new culture. Lexy’s batch of friends are one-of-a-kind and every page here contains a laugh. But it’s not all fun and games: Lexy does discover another body and despite advice from the local police, she can’t help trying to help figure out what is going on. The sensible choice is to leave it up to the cops to identify the body and catch the killer. So faster than you can say “Tam O’Shanter,” Lexy and her friends jump into the case themselves, delving deep into their town’s past for the roots of a mystifying crime. 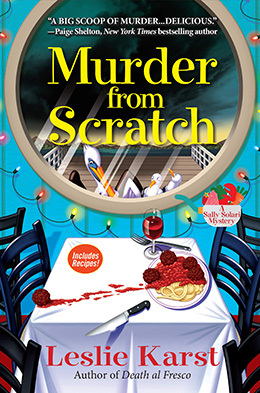 Leslie Karst’s latest Sally Solari Mystery is a quick read that is perfect for fans of the Food Network. Peppered with a sampling of life in the culinary industry, it’s the variety of characters that readers will most enjoy getting to know. 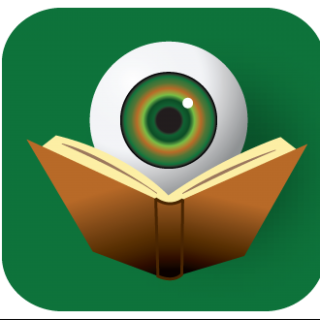 As a blind woman, Evelyn is a fascinating character that adds to the diverse landscape of the cozy crime genre. The BOLO Books Review of The Last posted last week. 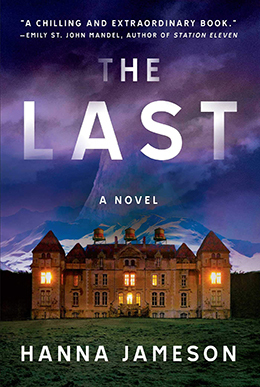 The novel blends the old and the new in unique ways that will please fans of both the traditional mystery and the thriller genre. Thank you, Kristopher! Wonderful to be in such glorious company!